On my first day on my first visit to Dublin, my friend and I had lunch at the famous Bewley's Grafton Street Cafe. We were lucky we were seated right away on a busy Saturday! Our table was upstairs and it was still quiet and relaxed before it slowly got packed so we were able to enjoy our lunch in peace. Here are a few of the photos I took whilst trying to demolish my salmon bagel paired with a delicious mocha. 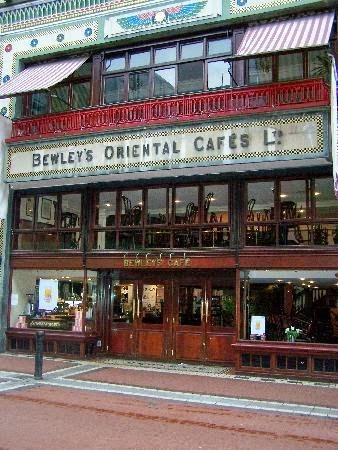 Bewley's is originally a coffee and tea company dating back to 1840. Since then the business has branched out to cafe's and even hotels. 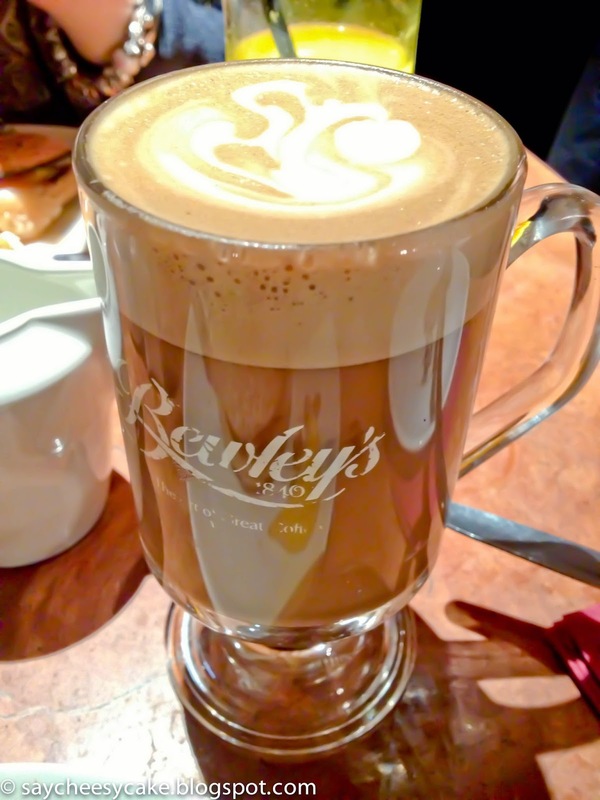 Fun Fact: Did you know that Bewley's Grafton Street Cafe is visited by over 1 million guests per year? This is certainly not bad considering Ireland's population is only 4 million! 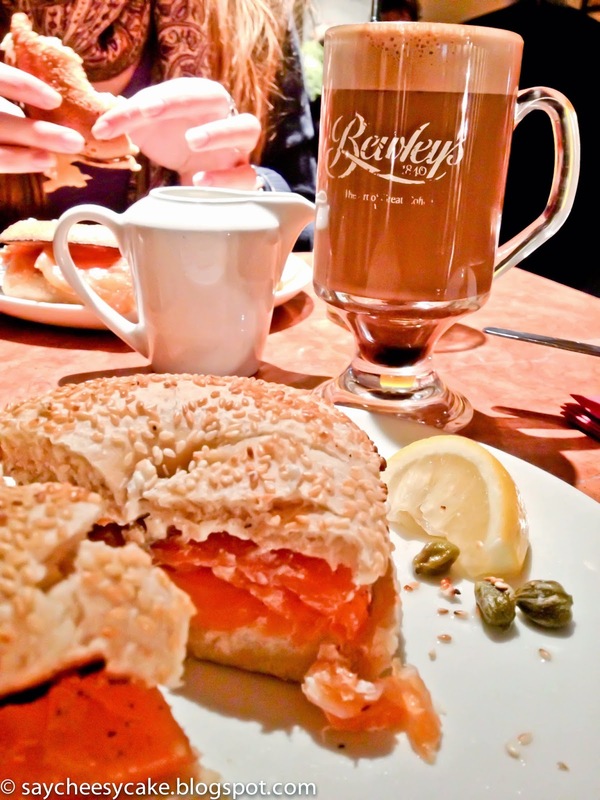 If you've been to Dublin, have you been to Bewley's Grafton Street Cafe? 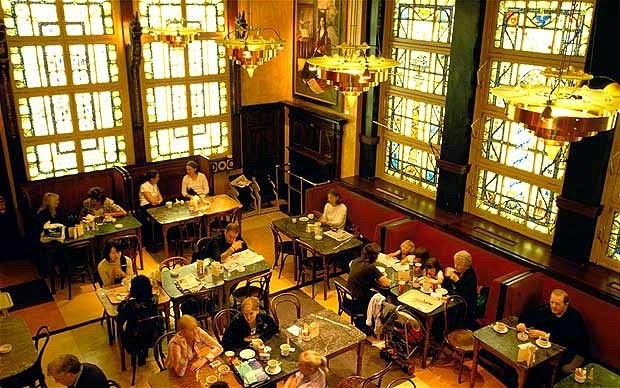 What is your favorite cafe? Let us know why. The coffee looks amazing! Love the exterior and interior of the cafe its beautiful! Thanks Janneke, I'm really glad my friend took me there. Looks like a lovely place. I love to see pictures of Dublin it is where my family if from. I have never been but it is on my wish list. Thanks Lena, you should visit, you'll love it! 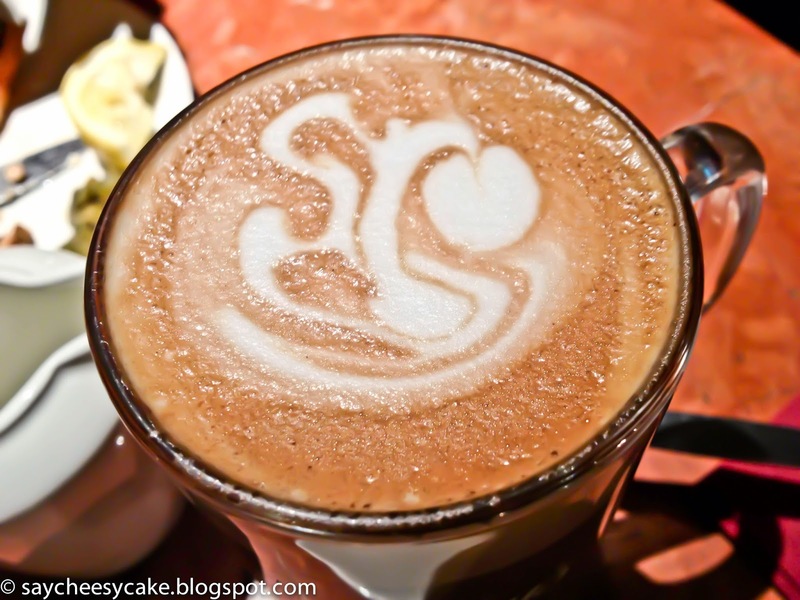 Loving this coffee I need to visit this place soon I bet you had fun! Yes I did Adriana. You should visit you will have fun too! Makes me want to go as well! Lovely pics!